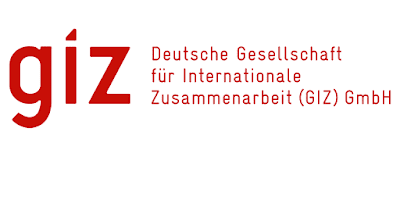 The Deutsche Gesellschaft für Internationale Zusammenarbeit (GIZ) GmbH is a German implementing organization which provides services worldwide in the field of international cooperation for sustainable development. GIZ has a record of more than 50 years of cooperation with the Association of the South East Nations (ASEAN). GIZ in cooperation with the ASEAN Secretariat is currently implementing the project “Climate Smart Land Use in ASEAN” (CSLU). The objective of this project is to strengthen ASEAN in its role as coordinator of efforts contributing to international and national climate policy processes in the sphere of climate-friendly and climate-resilient land use in the agriculture and forestry sector. Three interacting outputs have been defined for achieving the module objective. The aim of Output A is to pinpoint the correlations between agriculture and forestry in land use and stress their importance for climate protection and adaptation to climate change. In Output B, the module will assist ASEAN to play a mediating role between international and national climate-policy processes. The activities in Output C will aim at enhancing synergies among the sectoral ASEAN working groups dealing with issues of climate change. Filing documents in line with GIZ’s filing rules. Check and monitor attendance records of national personnel and mobile phone usage of staffs, identifies the private usages and prepare the settlement. Assist in administrative processes of the project as specified by the superior. Organize and coordinate the work of supporting staff. Support the work of the ASEAN Cluster, i.e. by organizing meetings and taking notes/preparing the minutes of the meetings (on request). Coordinate contracts, procurement's and events above 2,500 Euro with the GIZ Office. Good working knowledge of telecommunication systems (Phone, fax, email).. 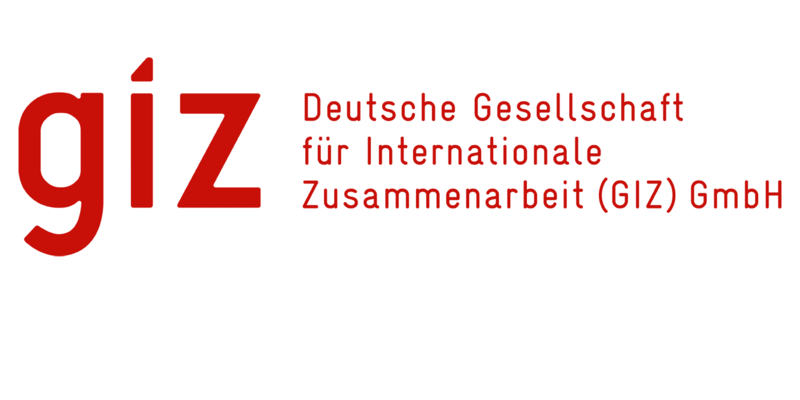 Please submit your motivation letter and comprehensive resume (including latest photograph and list of references) to recruitment-indo@giz.de by April 22th, 2019 with subject line CSLU – Admin Prof.